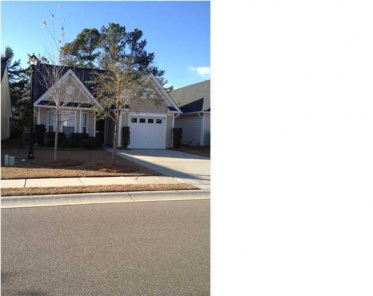 Gates at wescott Summerville SC has 4 properties for sale on MLS. 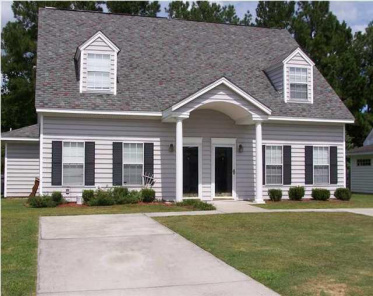 Homes for sale Gates at wescott SC have an average list price of $125,425 ranging in price from $118,000 to $137,900. The average size property is 1,455 square feet. Largest for sale being 1,610 sqft and smallest 1,319 sqft.